You will earn 328 Points for purchasing this product. A classic stretch crepe slip gown with scoop neckline and spaghetti straps. To try this item on, book an appointment at your nearest Tadashi Shoji Retail Boutique. Approx. 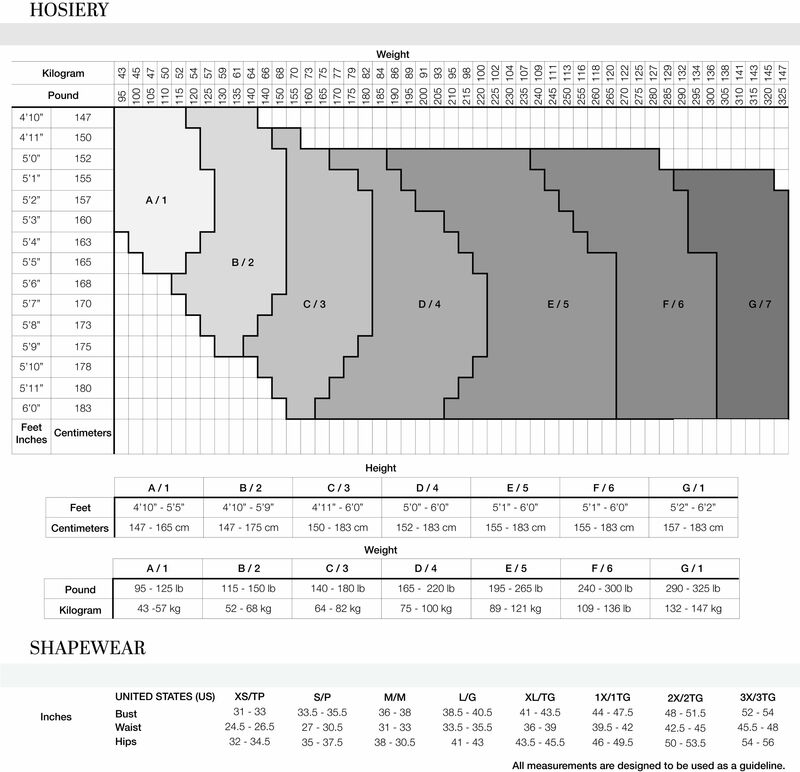 Length from High Point Shoulder to Hem is 56"
To hem, cut skirt to desired length. Finish with a double needle coverstitch. 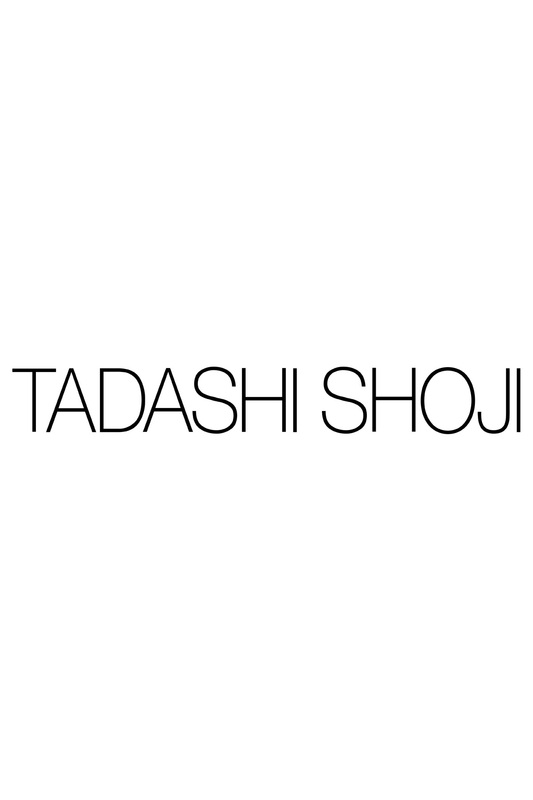 For assistance, please contact Tadashi Shoji customer care.